All rights reserved. Texts, sections of text, photos, images, graphics and animations are protected by copyright. 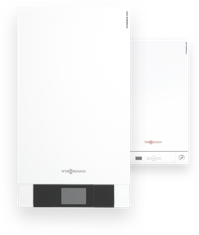 Any use of this data requires prior agreement from Viessmann Werke GmbH & Co. KG. Unless specifically stated otherwise, all brand symbols on Viessmann websites are registered trademarks. 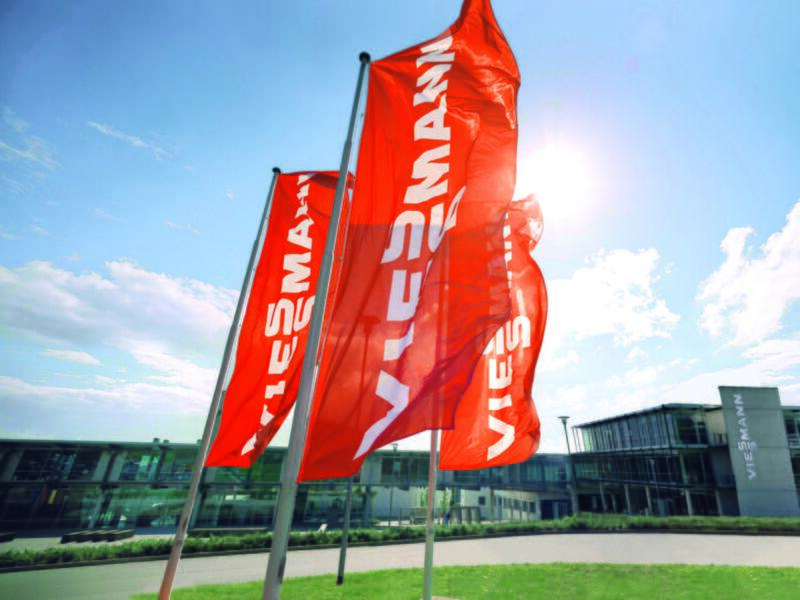 Viessmann&apos;s websites have been created with great care. Nevertheless, Viessmann cannot guarantee the correctness and accuracy of the information published here. Any liability for damages is excluded insofar as these do not reflect deliberate intent or gross negligence by Viessmann.